With Apple making a big stride with its new iPhone X, problems had to hit the tech giant. Several reports published prior to the launch event already warned of extreme supply shortages, but it turns out things might be much worse than what we initially feared. Pre-orders for the Anniversary edition device start on October 27 while the phone launches on November 3, but if you haven’t pre-ordered the device you might face a severe delay. If you think you can casually wander into an Apple store and come out with an iPhone X like you would have done with previous versions, you’re in for a surprise. 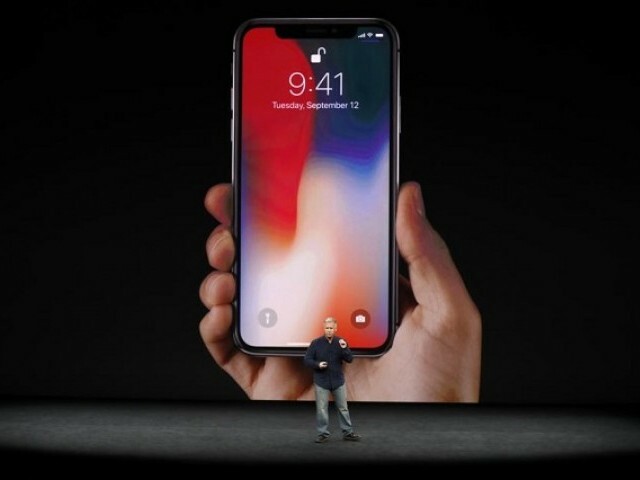 KGI Securities Analyst Ming-Chi Kuo, in a latest report warned users that Apple expects to ship even fewer iPhone X smartphones than they initially thought. “Due to supply constraints, we expect market demand won’t be fully met before 1H18,” Kuo wrote in his report sent to MacRumors. Another reason Apple is launching the iPhone X late is in order to protect sales for the iPhone 8 and 8 Plus, which will be available on September 22.
iPhone fans shouldn’t be that surprised as with every innovation the demand for the iPhone increases and inevitably crosses its expected supply. With Apple using new OLED displays, which are manufactured by Samsung, some things are just not in their hands. Apple is looking for alternate supply routes for the OLED display to help ramp up production — but that certainly won’t have an effect in the short run. The iPhone X certainly is living up to its expectations in terms of being a state of the art smartphone, but such hindrances will affect the positive vibe around Apple.